At the age of 15, Jessica auditioned for The X Factor but she failed to pass the audition process due to a disagreement with the producers. Later after completing schools, Jessica worked for a music management company where she started making good relationships with songwriters and producers. She completed her music course from East London College. 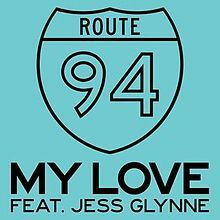 Then in 2013, she signed a recording deal with Atlantic Records and was featured on Route 94's My Love where she contributed in writing also. In 2014, she came out with singles like Right Here and Real Love with Clean Bandit. A year later, she released her debut studio album, I Cry When I Laugh which peaked at no. 1 on the UK Chart. Jess's has about ten singles which peaked at top 10 of the UK Singles Chart. She has released singles like Hold My Hand, Don't Be So Hard on Yourself, Take Me Home, I'll Be There, All I Am, Thursday, and others. Glynne released her second studio album, Always In Between in 2018. Her second album also peaked at no. 1 on the UK Chart. She has appeared as a featured artist also on songs like Clean Bandit's Rather Be, Tinie Tempah's Not Letting Go, Alex Newell, DJ Cassidy's Kill the Lights ft. Nile Rodgers, and many others. 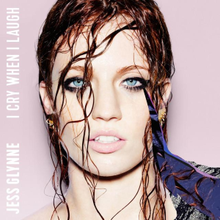 Jessica Hannah Glynne was born on October 20, 1989, in Hampstead, London, England, to the parents, Laurence Glynne and Alexandra Ingram. Concerning her primary education, Jessica went to Rhodes Avenue Primary School and then Fortismere School. In 2008, she completed her A-levels from Fortismere School. Jess has not been quite open about her sexuality and also about her relationship status. She has not revealed anything about it. However, she revealed that back in 2015, she fell in love with a woman and that woman broke her heart. 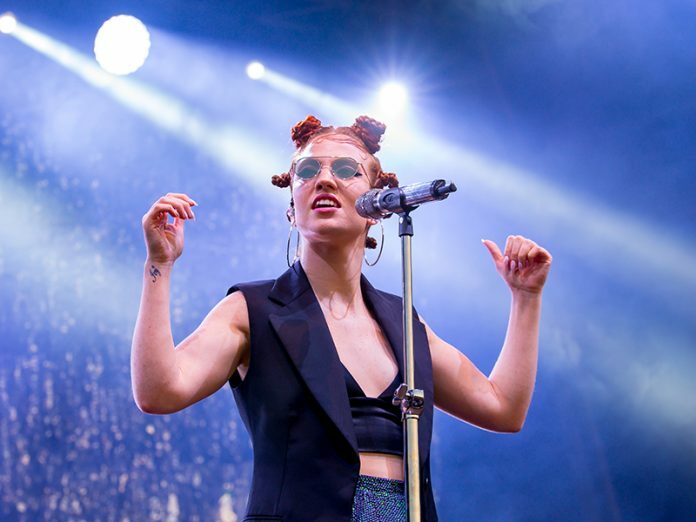 It's something more to know about Jess Glynne's sexuality. This 5 feet 5-inch British singer surely is. Her Twitter account shows a total of 391K followers and she has tweeted 8,497 times till the date. Similarly, on Instagram, she has gathered around 738K followers and she has posted 411 times over there so far. She also owns a YouTube Channel with around 1.1M subscribers and more than 545 million video views.